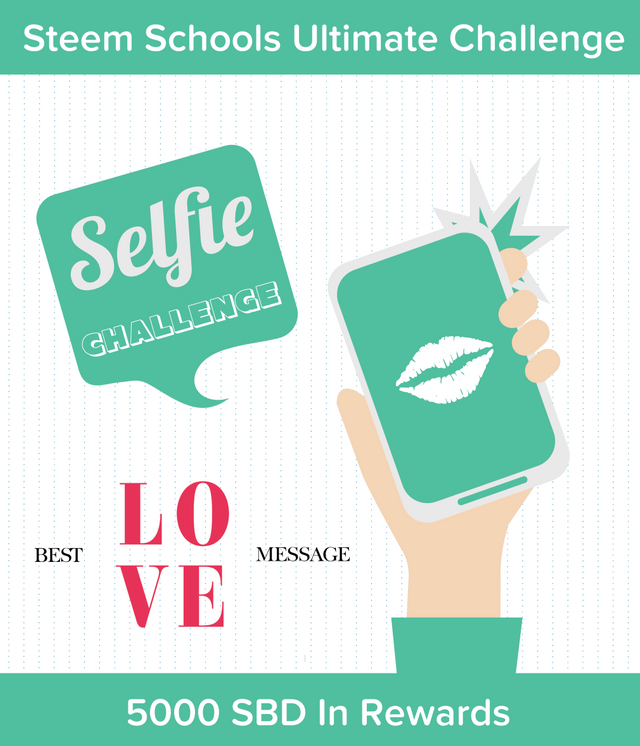 100 Days Steem Schools Ultimate Challenge ( Prize Fund 5000 SBD) - Make the best selfi with a love message. Thank you for competition Sponsors: @dobartim, @tatjanastan, @flysky, @aidasfg7. 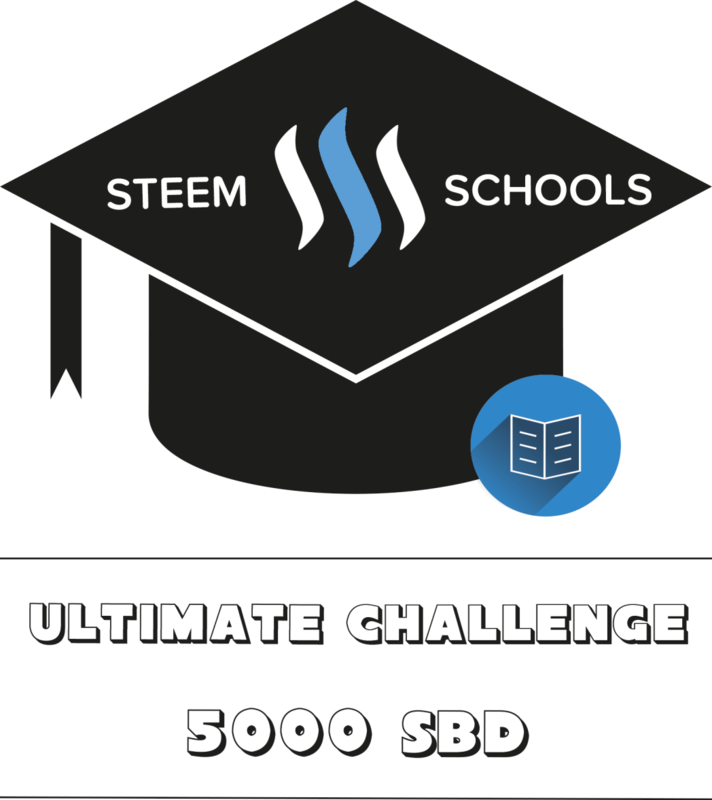 Make post every day of SteemSchools Ultimate Challenge entry till end of 100 Days Challenge. After 100 days We will choose 8 winners ( They will have new task every day - check my post for daily rules and task changes ). 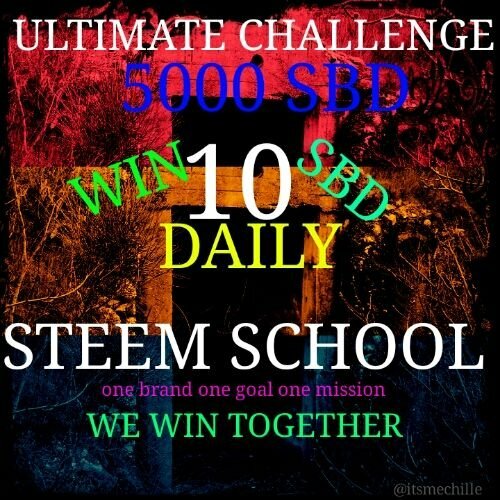 You need to put in the title of your post " Steem Schools Ultimate Challenge "
THIS INVITATION POST DAILY TO POST ON YOUR BLOG AND DAILY ENTRY POST ONLY FOR THE DAY YOU WISH TO ENTER. Nice! So grateful to be a part of the steemschool! Hola profesor y amigo @dobartin, ¿como estas? mucha suerte a los concursantes, deseo de corazon mucho exito, en todos tus proyectos y concursos, un fuerte abrazo. and arranging competitions which ensures activity of newbies. Hello sir @dobartim. I am so happy and proud to be part of Steem School or Academy of Life as we call it. I never thought i would come this far. I met a lot of amazing people, built new honest friends. I have learnt a lot from attending live classes. I am glad to share. And indeed Only Together We Win... i just want to say Thank you, so much for the Steem School, the wisdom, the knowledge and motivation you have shared with us... i am looking forward to learn more.